Do not recycle diaper packaging with hard plastics. The packaging can get caught in machines at the recycling facility. 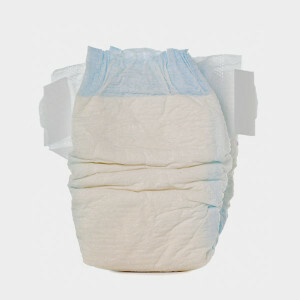 Instead, recycle diaper packaging with plastic bags. Find out more.